Over 4 million Australians have a home loan to repay. With the average loan costing $353,000, that equates to a collective debt of $1.56 trillion. Lendi recently completed a groundbreaking study, which looked into the deals and rates offered by 34 lenders, including the big four Australian banks. It showed that Australians could save an average of $132,000 over the life of their home loan, simply by demanding a better deal. To put this into perspective, that money could buy a 51-year supply of petrol for the average family car. It could buy a newlywed couple a 7-month round-the-world honeymoon cruise aboard the Queen Mary 2. And it could help you save $132K. To learn more about reducing your monthly repayments read our guide to home loan repayments. 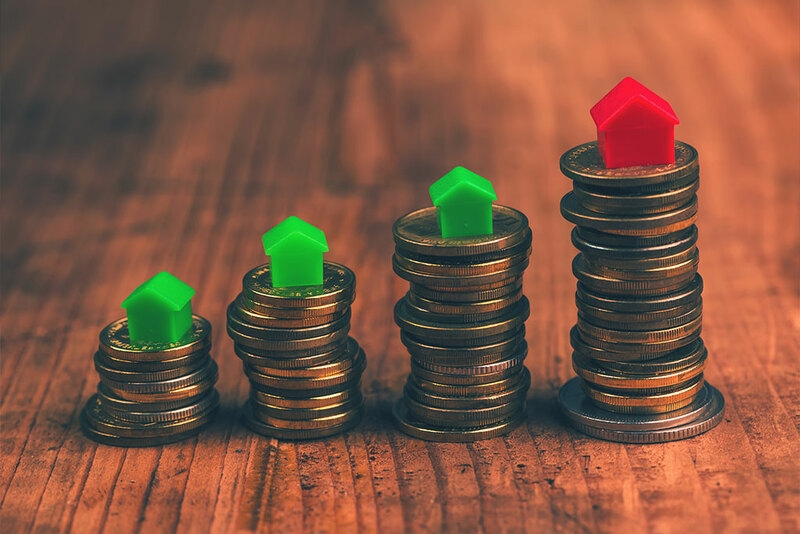 Choosing to take advantage of these potential savings is “the most expensive decision Australians have never made,” says Lendi Managing Director, David Hyman. Current rates mean that, over a period of 25 years, Western Australians could save almost $120,000 on an average $325,000 loan, Victorians could save $136,000 on a $370,000 loan, while New South Welshmen could save a whopping $150,000 over the life of a $400,000 loan. “It’s time for Australians to start shopping around for a better deal,” Mr Hyman says. Want to reduce your monthly payments? Compare low refinance rates in seconds with Lendi. While Mr Hyman has urged borrowers to factor in potential future interest rate hikes, especially given the fact that lenders raised their mortgage rates over the past month independently of the Reserve Bank, he believes that clever borrowers could really pull ahead of those too afraid or too lazy to look for something better. “Australians have a real opportunity to make their home loans work harder for them,” he says. Applying for a home loan can often be a daunting and exhausting process. 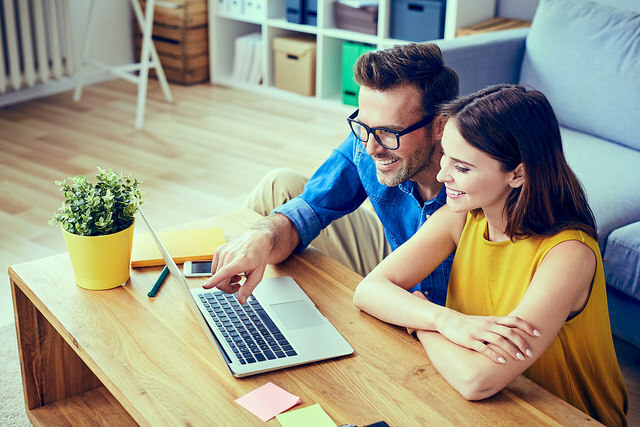 It’s understandable, then, why you might be hesitant to refinance, and may choose to stick with your original loan plan until it’s all paid off. The truth is, though, in today’s housing market the rates are lower, there are more options to choose from, and it’s easier than ever to switch your home loan out for a better deal. 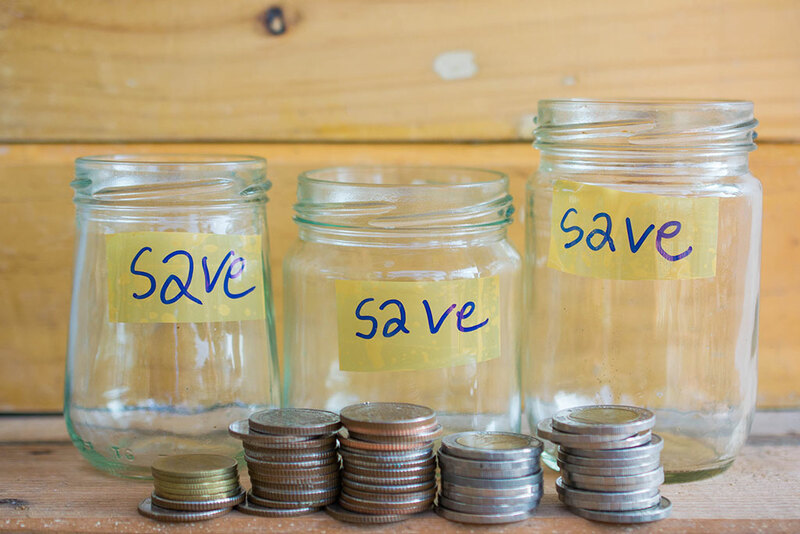 If you want to find out how much you could save, speak to a Lendi Home Loan Specialist today about refinancing. Feel like you just don't know where to start? How to keep your financial planning on track.